The Lyndex fully automatic Meggabite range can process large volumes of materials up to 50Tonne/hour. 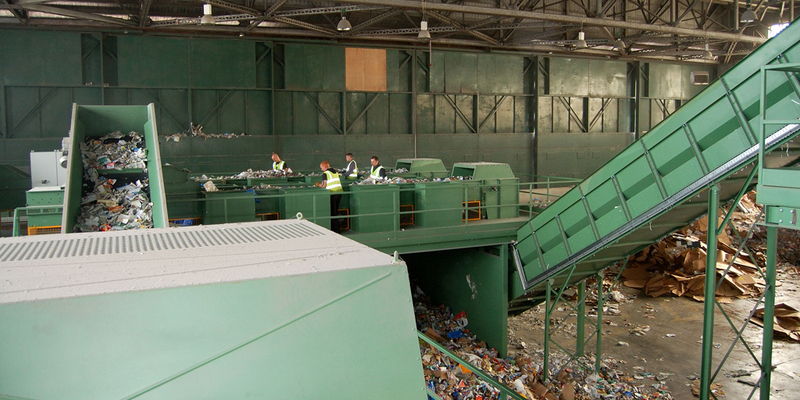 Ideal for processing all types of recycling materials from fibre, plastic bottles, plastic film & aluminium. Bale Size: 1100mm x 1100mm. The Lyndex Bimax range has been in production for over 40 years. The Bimax is a large volume shear baler able to process up to 60Tonne/hour of material. 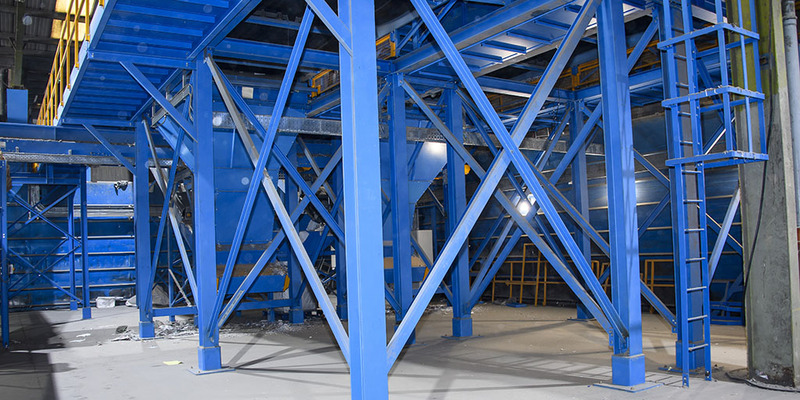 The Middibite range processes medium volumes of materials up to 30Tonne/hour. Bale size: 750mm x 1100mm. The Lyndex Bigro has been in production for over 50 years. 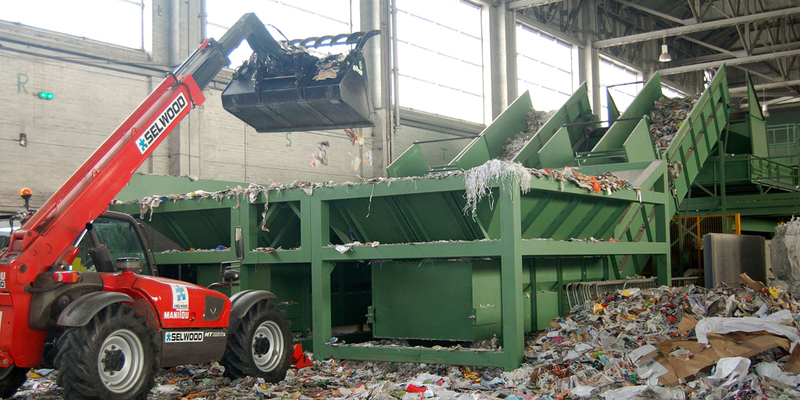 The Bigro is a medium volume shear baler able to process up to 40Tonne/hour of material. 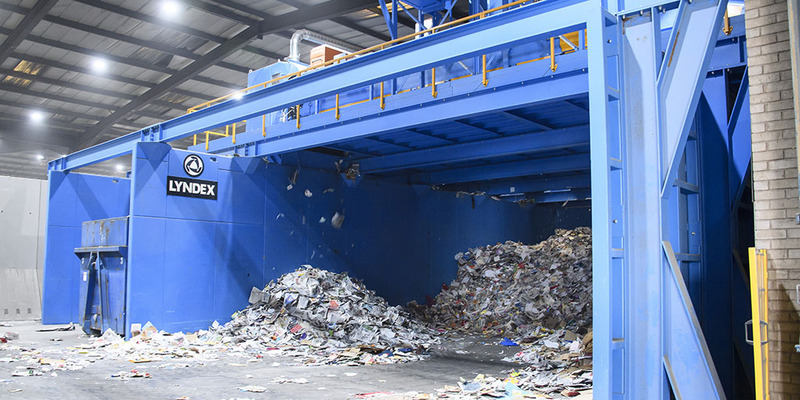 The Lyndex LT range of Large Ram II balers are multi-purpose machines. 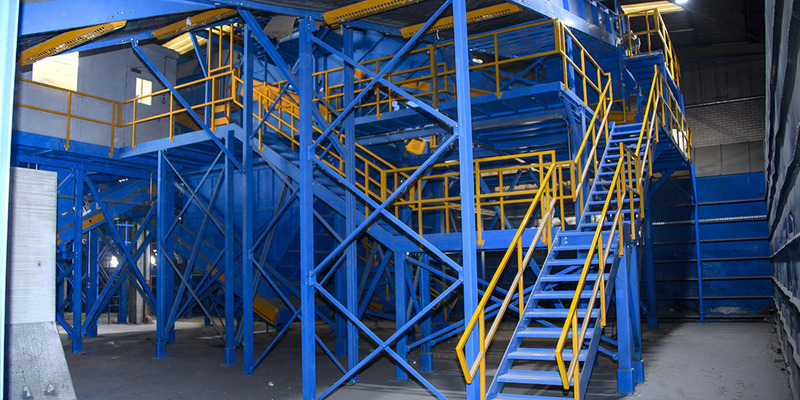 Can process all types of large volume material, from fibre, large aluminium sections, bulky plastic, etc. Bale size: 760mm x 960mm - 1200mm x 1500mm. The Lyndex LT range of Mid Ram II balers are multi-purpose machines. Bale size: 760mm x 960mm - 1200mm x 1500mm - 760mm x 1250mm - 1500mm x 1100mm. 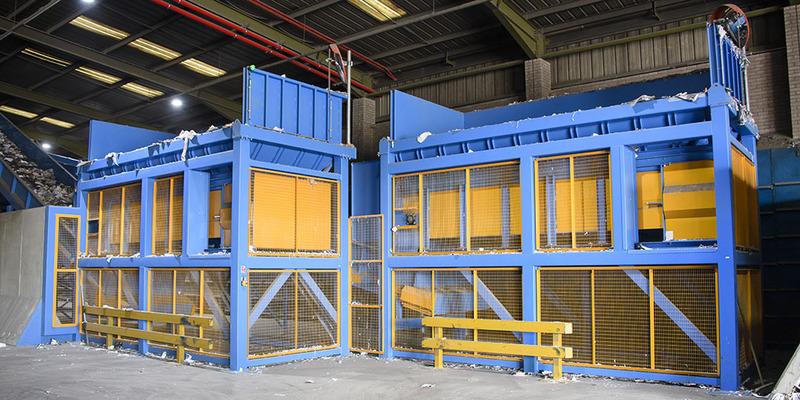 The Compact Ram II range can bale up to 15Tonne/hour of all types of recycled material. 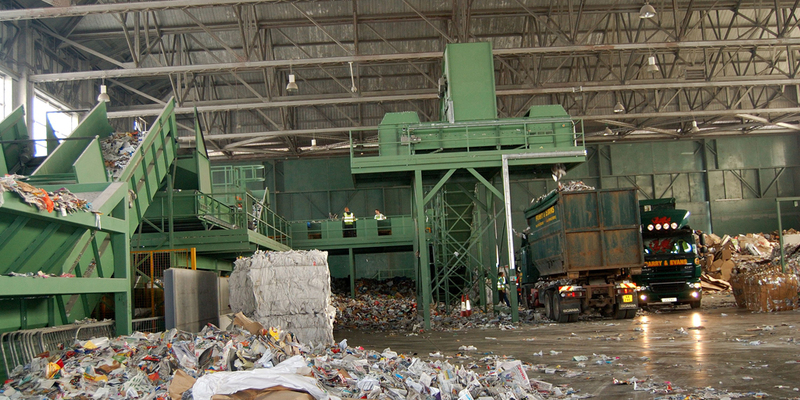 Ideal for processing plastic bottles, producing high-density bales. 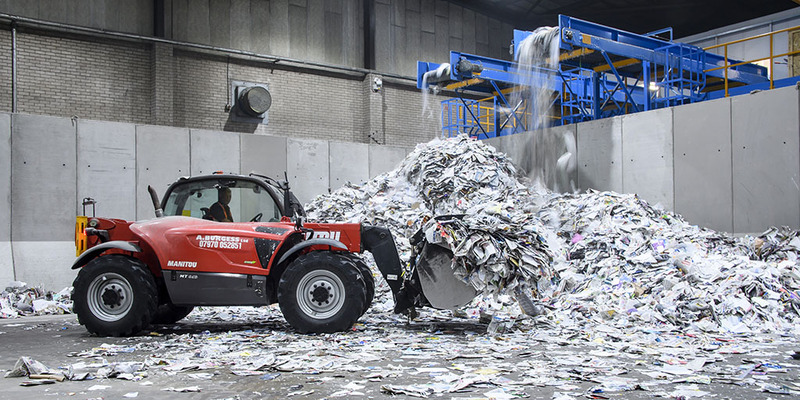 The BLT baler range are ideal machines for small-medium volumes. 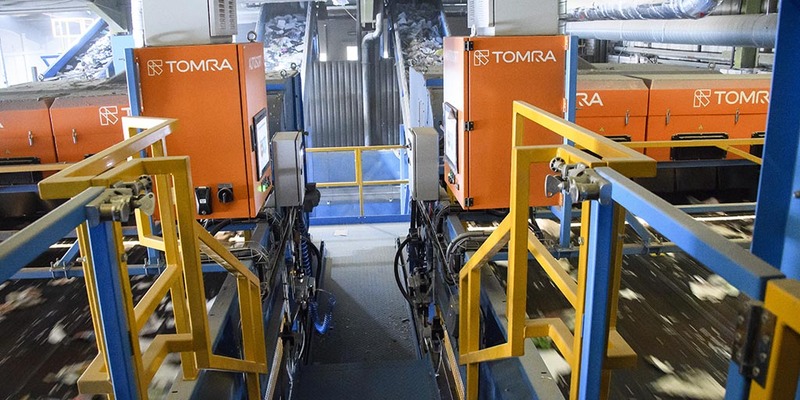 Can be used in warehouses, printing, box-making plants and fibre recycling. Bale size: 750mm x 1100mm - 1100mm x 1100mm. The Lyndex Bimin baler range offer one of the smallest footprints of any fully automatic balers. 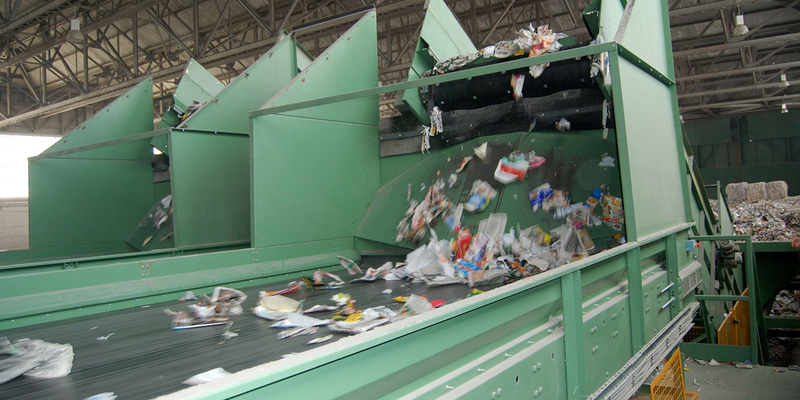 Full range of semi-autoimatic manual tie closed-end balers available for processing from 1-4Tonne/hour. Bale size: 750mm x 1150mm x 1100mm - 1080mm x 1090mm x 2000mm. Full range of vertical balers. 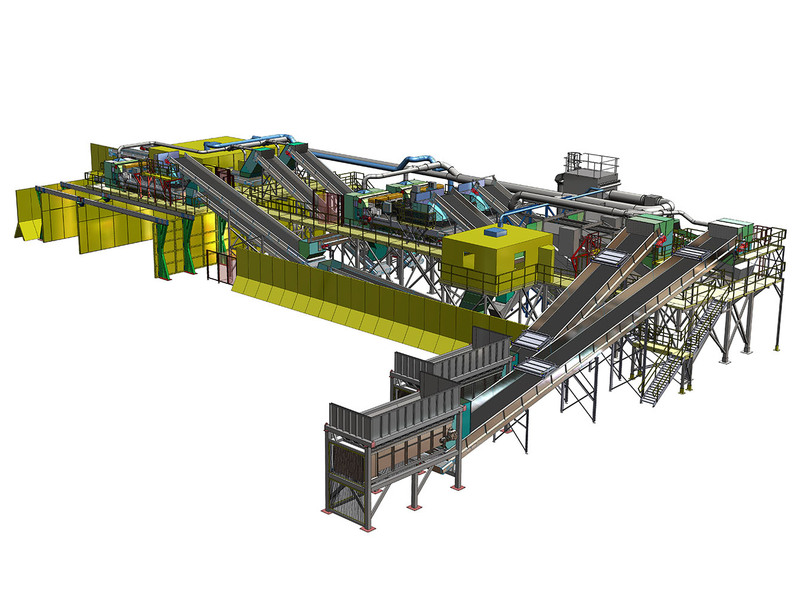 Available for processing from 0.5-2Tonne/hour. 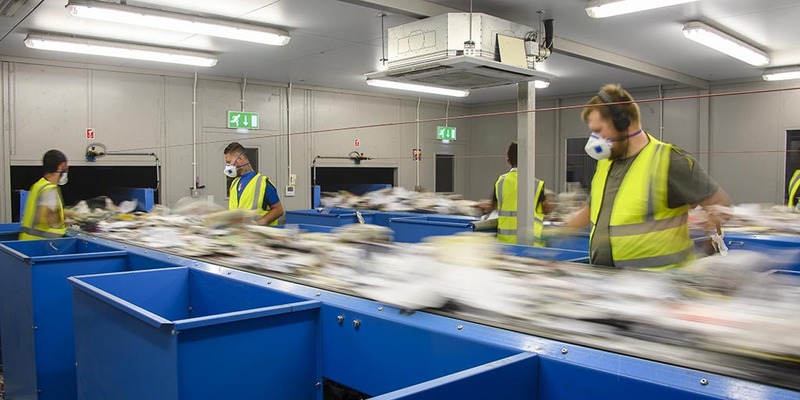 Lyndex Recycling Systems can offer simple and cost effective solutions to the separation of all types of material from comingled material, MSW to paper & board separation. All systems are designed around customer's specific requirements, incorporating as much or as little automation as required, with the system being designed around available space. 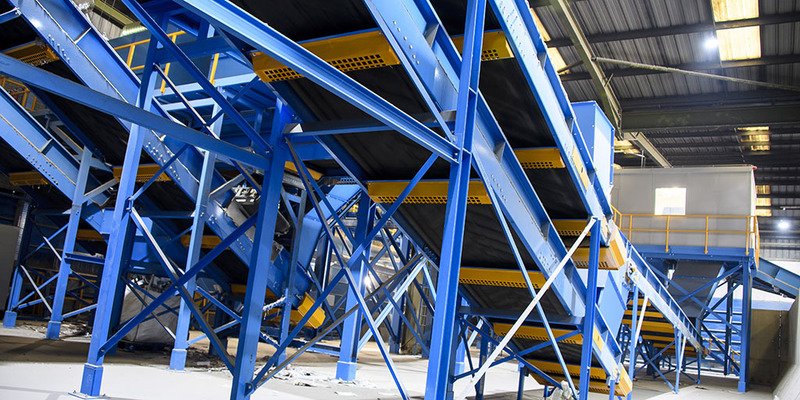 Systems can be designed to incorporate infeed bunkers, bag openings, shredders, optical sorting, disc screens, trommels, ballistic separation, over band magnets, eddy current separators, picking stations with or without enclosures. All systems comply with current safety requirements for platforms and walkways. 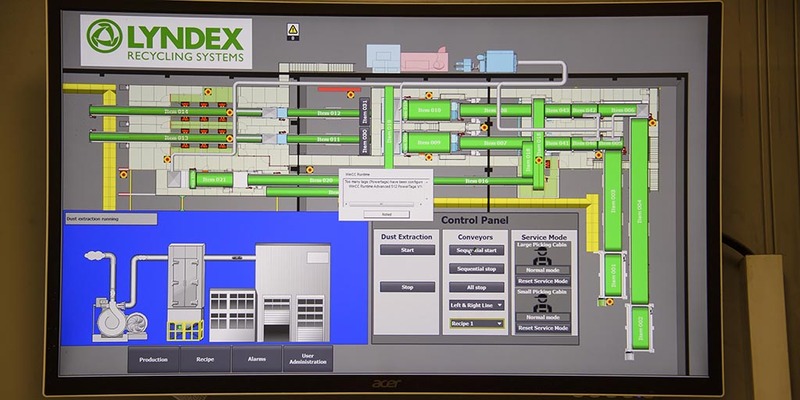 Lyndex in-house control systems team design and develop control systems to make them simple to use, offering full reporting and fault logging facilities. If required, systems can be set up to enable remote viewing over the internet.